Weather Engineers Inc. provides air conditioning, heating, and air duct cleaning services in Gainesville, FL along with other services such as repairs, installation and maintenance. Check out what some of our customers are saying about Weather Engineers Inc. Air Conditioning, Heating, and Air Duct Cleaning Services in Gainesville, FL. 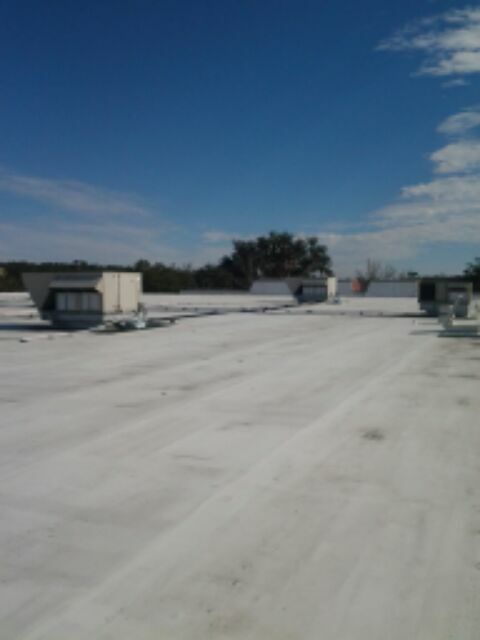 Carrier rooftop package units in Gainesville. 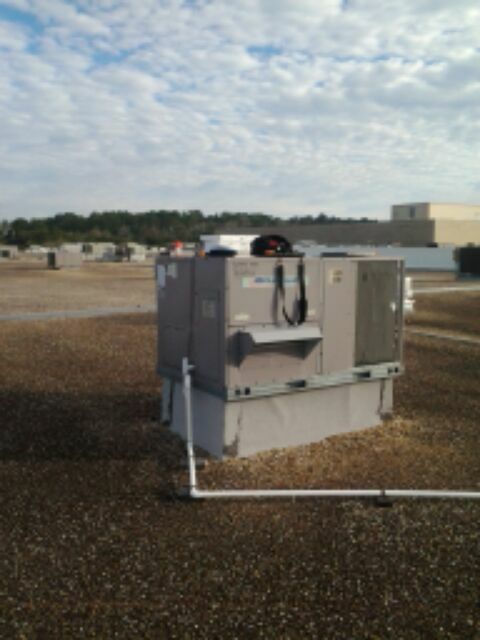 Lennox units for the Toys R Us in Gainesville Florida. Solstice Sunglasses Carrier unit at the Oaks Mall in Gainesville Florida.